Enjoy a date with the green fairy! 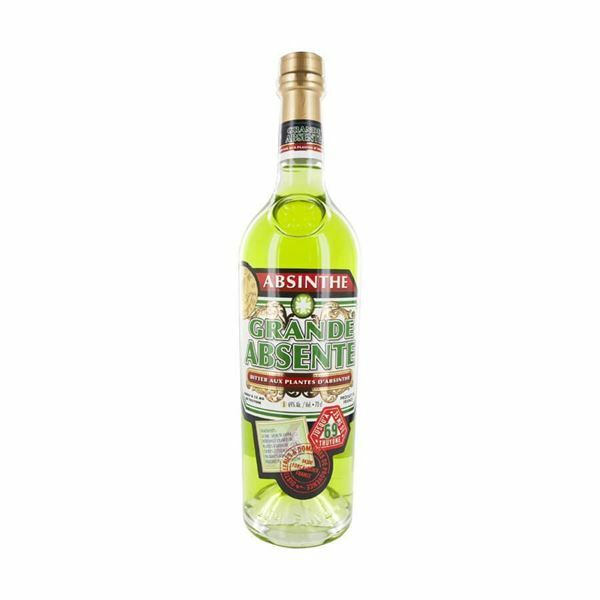 grande absente is a premium absinthe, high proof without being overwhelming. 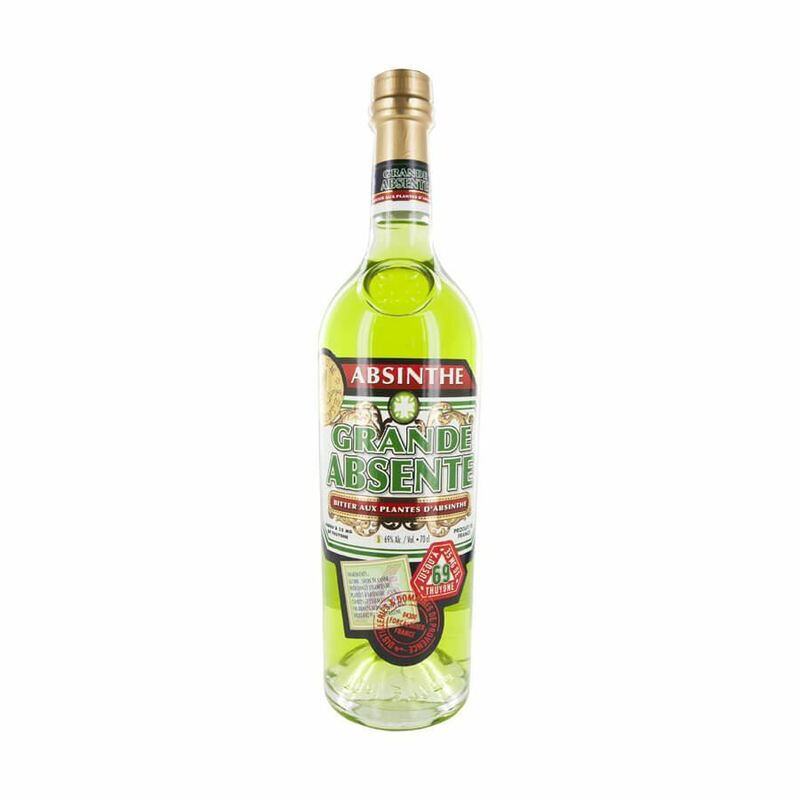 vividly neon green with a bouquet of aromas incorporating mint, lemon blame, aniseed and of course wormwood, grande absente original is made to a pre-ban absinthe recipe the flavour builds as you enjoy each sip. enjoyed by absinthe connoisseurs and dedicated spirits advocates around the world in the traditional way with sugar and water.